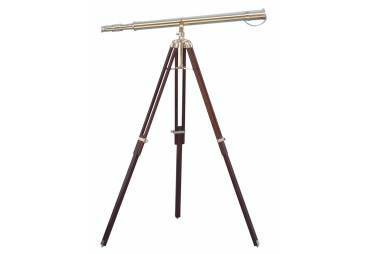 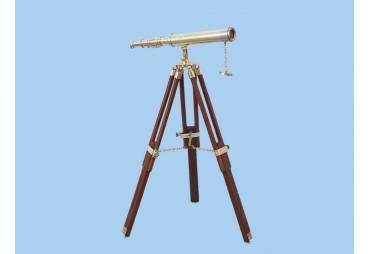 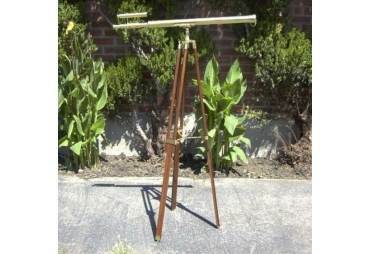 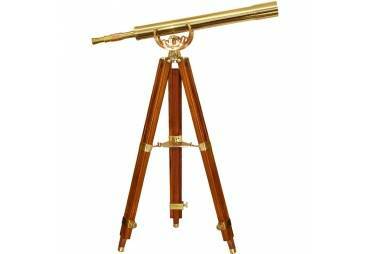 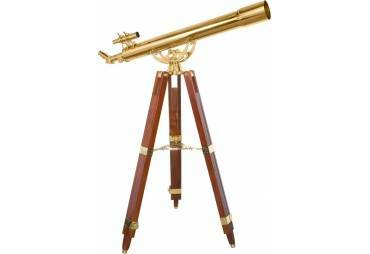 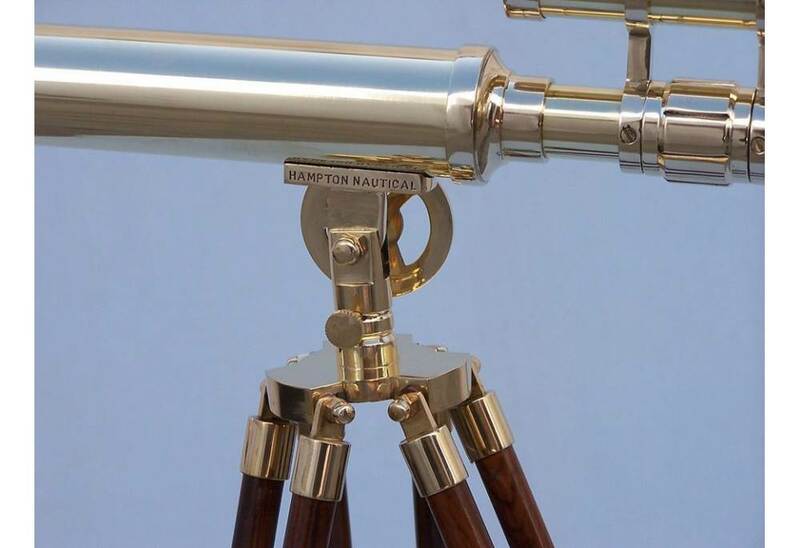 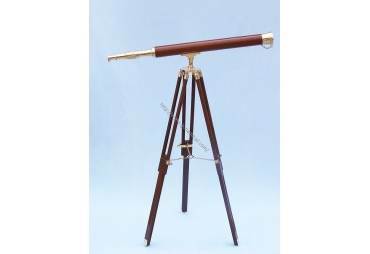 The Hampton Nautical Astro Griffith Brass Telescope 45" with view finder is a beautiful solid brass refractor telescope mounted on a wooden tripod. 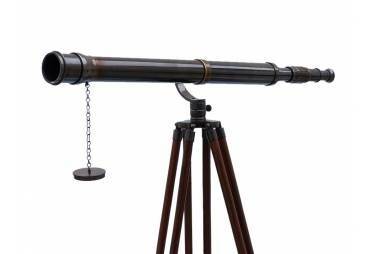 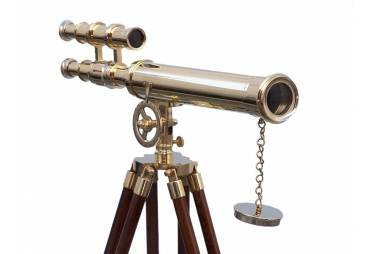 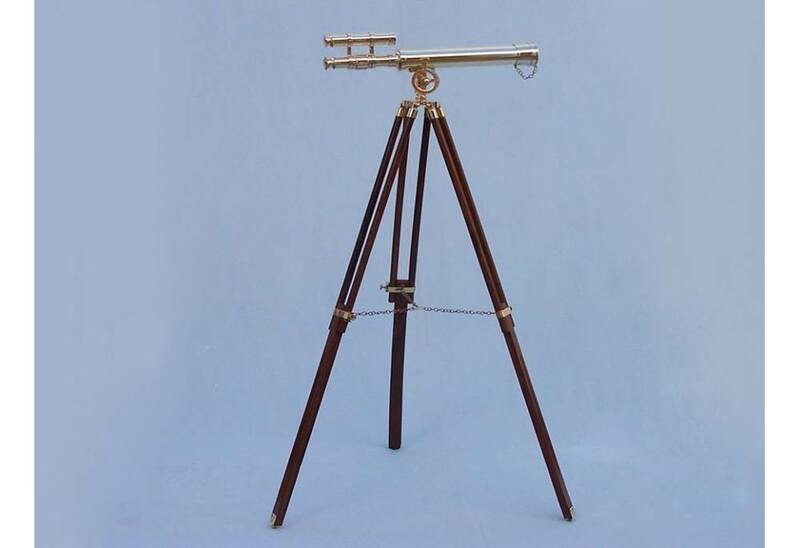 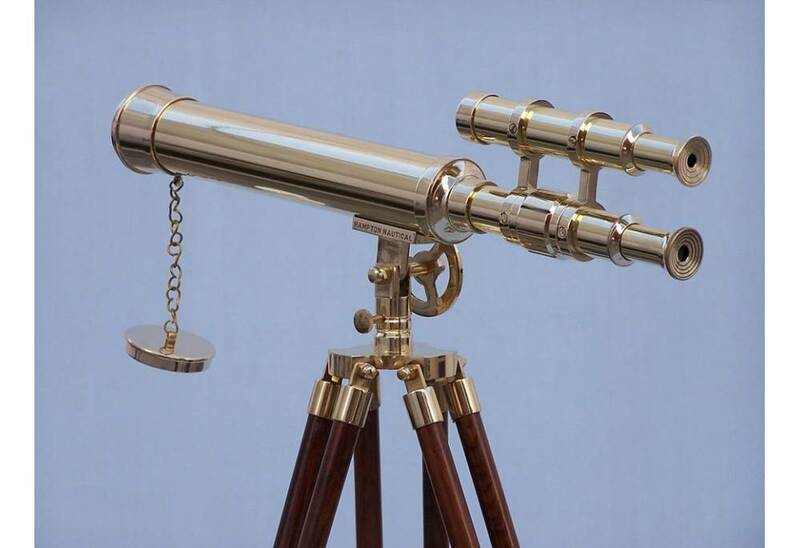 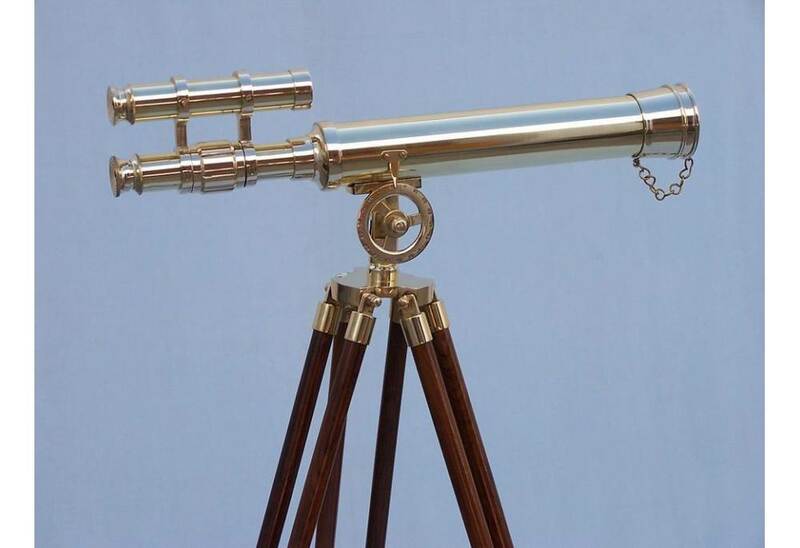 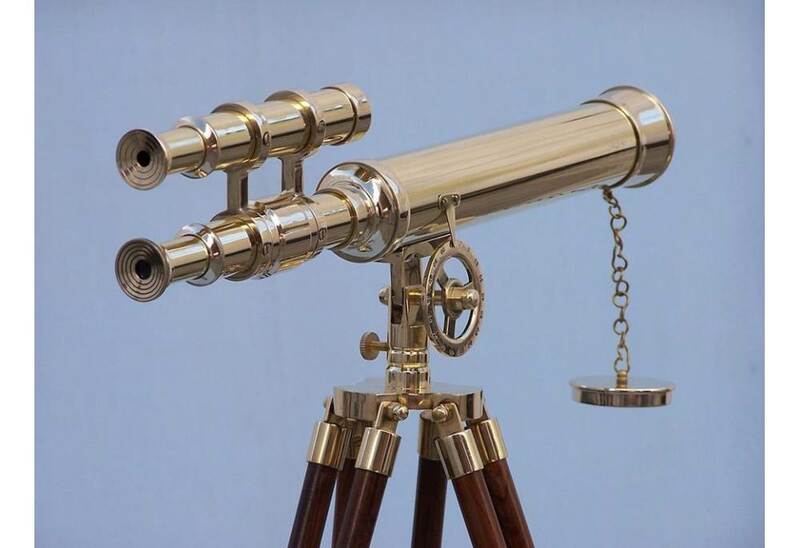 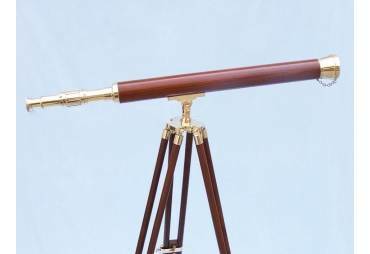 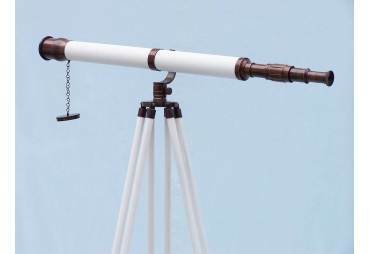 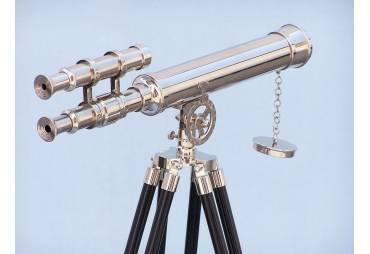 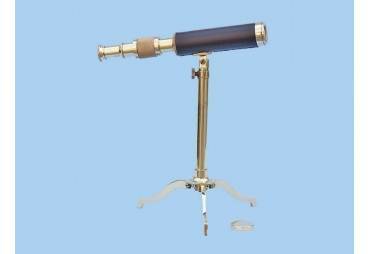 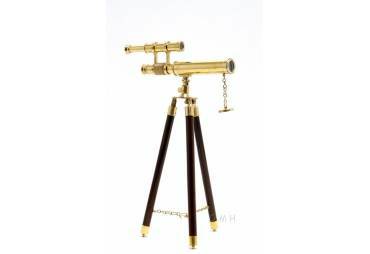 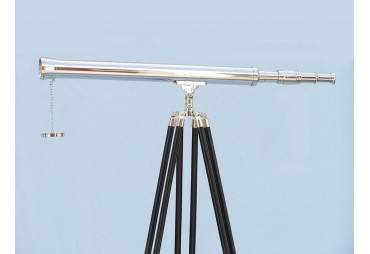 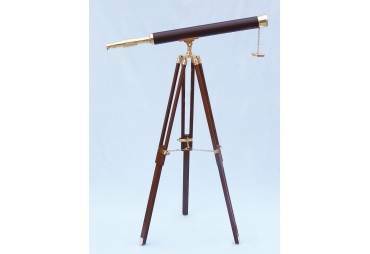 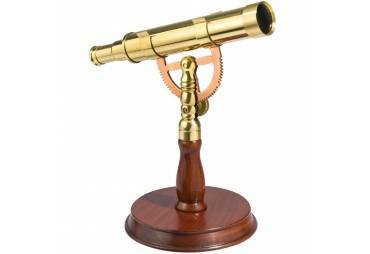 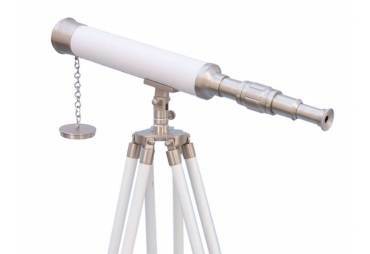 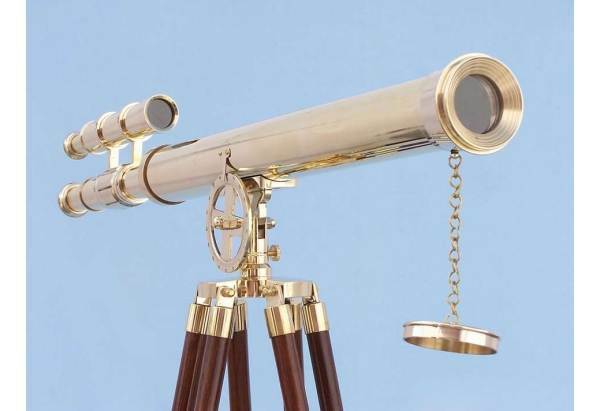 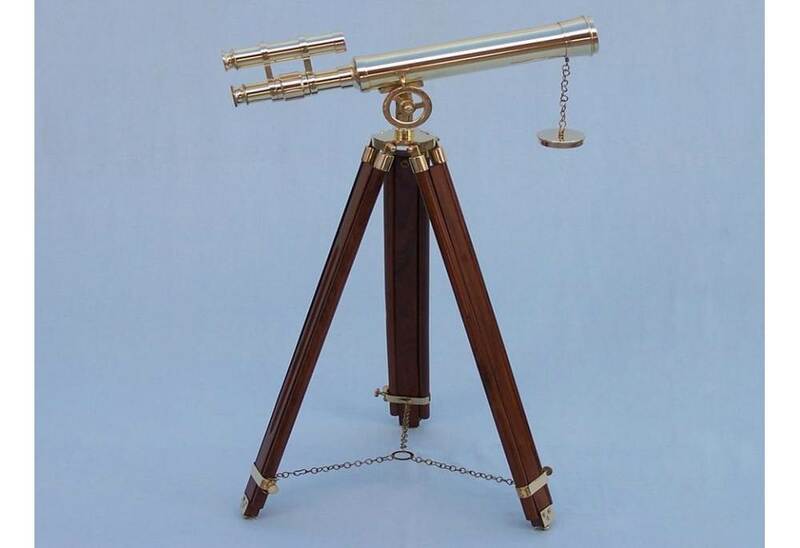 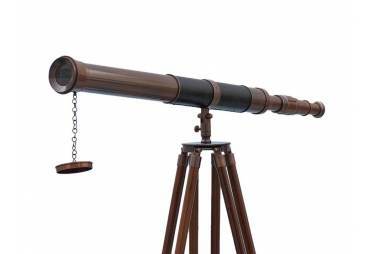 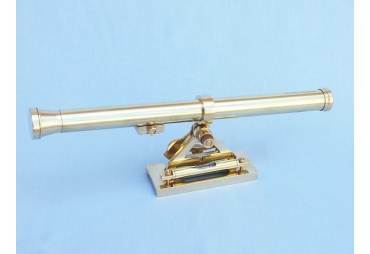 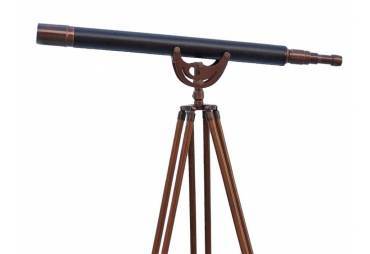 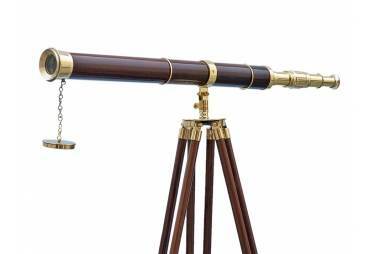 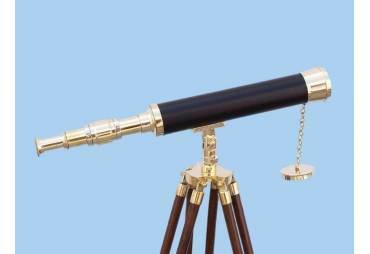 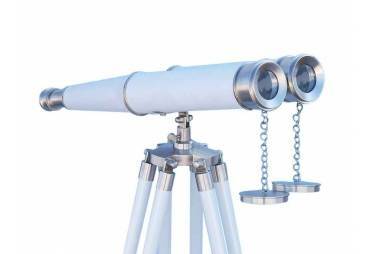 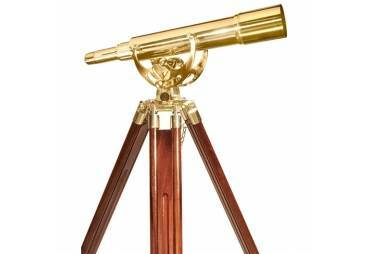 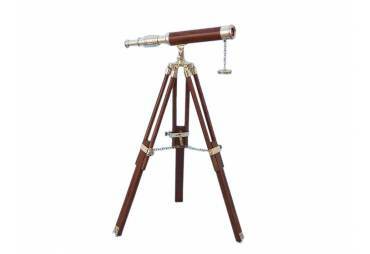 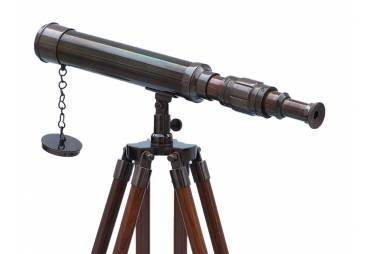 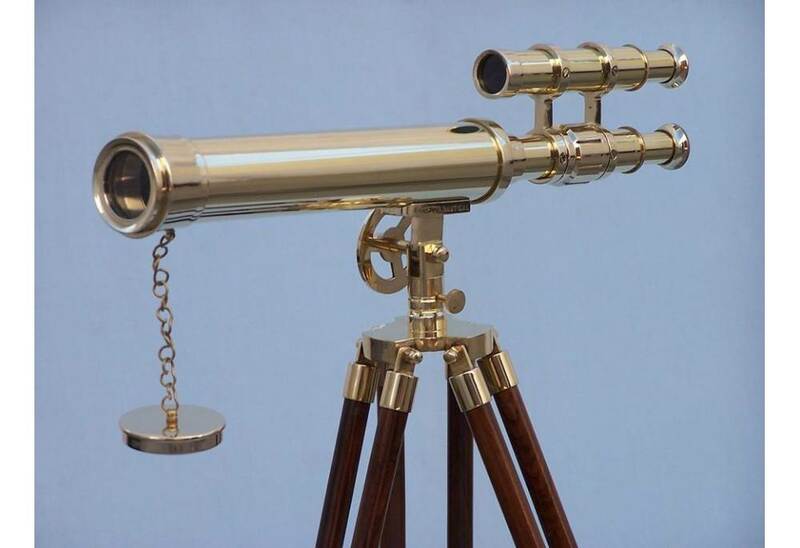 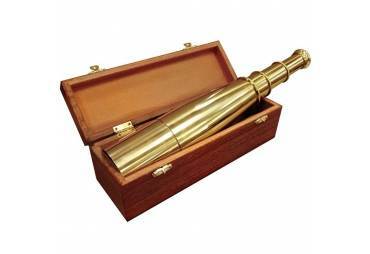 This telescope is a fully functioning nautical masterpiece that can given as a gift for any occasion, or used to decorate your home, office or boat, a solid brass nautical gem that adds a shine to any room it graces. 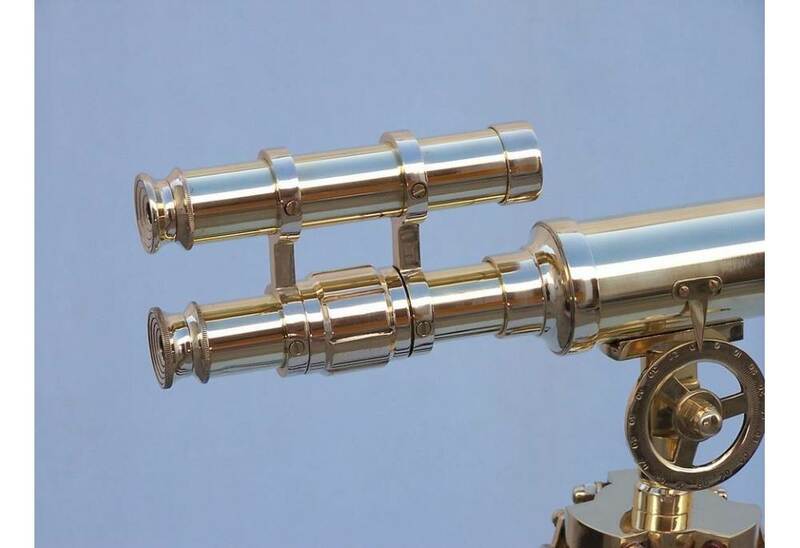 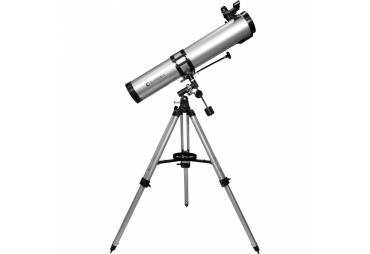 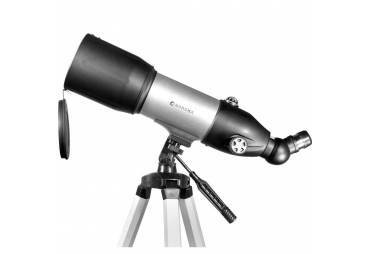 Both the telescope and viewfinder are solid brass, with up to 12x magnification, and focusing is accomplished by adjusting the eyepiece ring on the telescope tube. 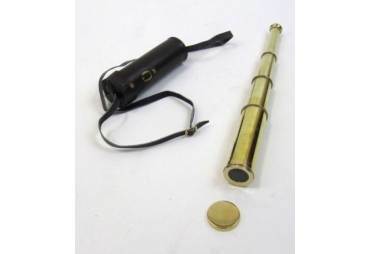 A removable brass cap, connected by a chain, protects the objective lens when not in use.